Fresh Finds for 2012 | Bringing together stories, rooms, life. We are so excited about all the new arrivals to our store. Here are just a few fresh finds we’ve highlighted for you. There’s a lot more to see, so drop by any of the two conveniently located HomeWorld stores the next time you’re in the neighborhood. 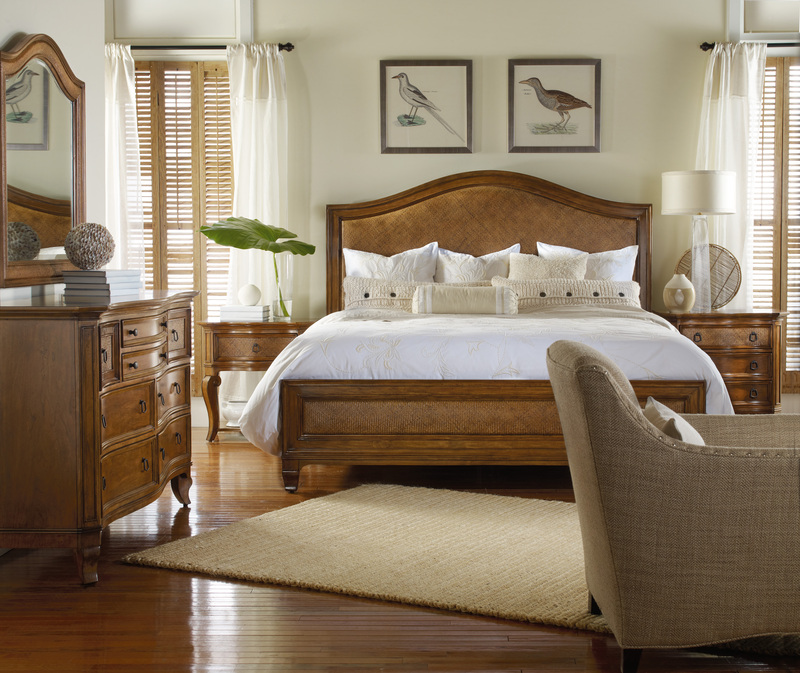 The relaxed, laid-back look style of Windward makes you linger in bed just a little longer. Dreamy coastal-inspired collection is designed with hardwood solids, cherry veneers, and raffia accents for a distinctive look that’s durable and long-lasting. Entire collection includes twin, queen, king, and Cal king size bed, chest, nightstand, 8-drawer dresser, raffia mirror, and leg nightstand. Impressive value makes this a furniture favorite. 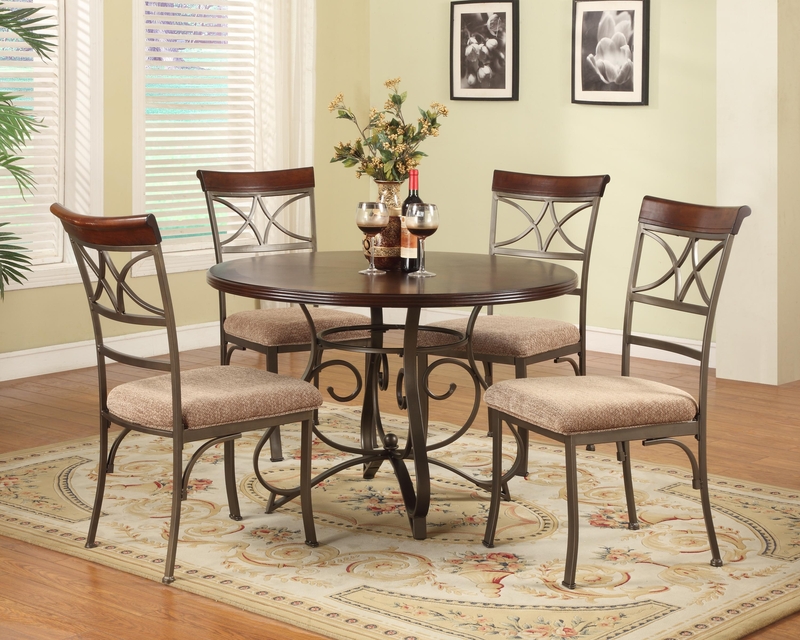 Affordably priced, this 45” round dining table is transitional with scroll curves in the table base and chairs. Designed with matte pewter and bronze metal and brushed faux medium cherry finish. Chairs have beige microfiber seats that offer soft seating that’s easy to maintain. This sofa could possibly be this year’s best seller. It combines contemporary styling with a very attractive price. 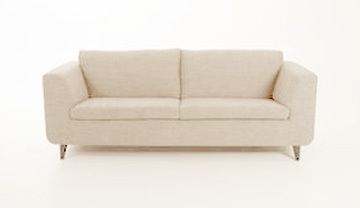 Designed for Hawaii’s smaller rooms, the Pasto sofa fits in any room. 2-seater loveseat is also available. The added storage in this collection keeps your bedroom neat from clutter. Full extension drawer system is incorporated throughout the collection for maximum function. 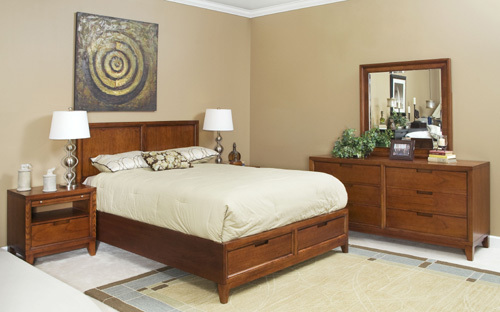 This warm and impressive group includes the queen, king, and cal king size panel headboard, storage footboard, 6-drawer dresser, landscape mirror, 1-drawer nightstand with pullout tray, 5-drawer chest, and TV media cabinet. Hot this year is the vintage, one-of-a-kind look. The Urban Craftsmen collection is purposely distressed to age the natural characteristics of the mango wood. 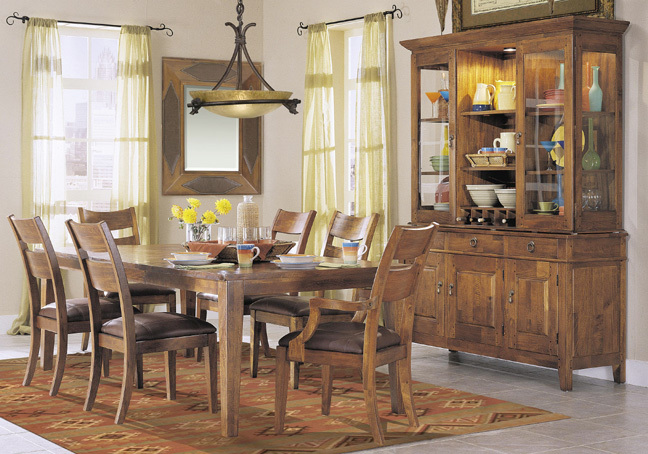 The unique Urban Craftsmen includes the rectangle table, side and arm chairs, buffet, and hutch. Pub table and counter-height chairs are also available. 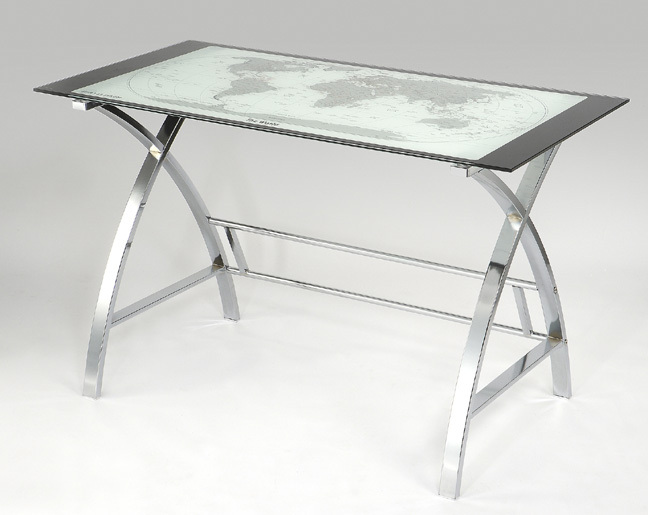 Not your ordinary computer desk, this glass-top metal desk has a beautiful world map in the glass inlay. This smart buy is space-saving and can easily be moved into your child’s room, kitchen, or home office. This retro white lacquer stand shows off your independent personality. 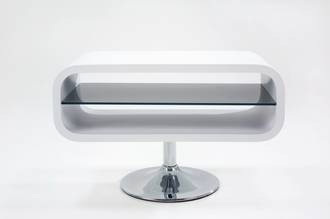 With its chic chrome base and glass shelf it makes for a cool display space for your TV. Although small in stature, it adds a big bang of charm to your room. Also in black. This entry was posted on January 4, 2012 by C. S. Wo & Sons, Ltd. in Furniture and tagged 2012, drawer nightstand, furniture, independent personality, landscape mirror, maximum function, metal desk, scoop tv, sofa, space-saving.